Happy Friday! I'm ready for the weekend and ready to share with you some awesome farmhouse inspiration this week. 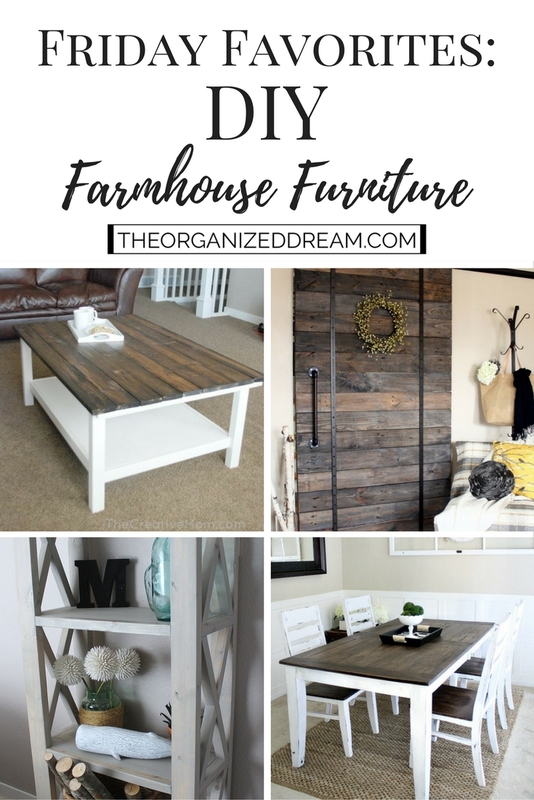 Creating some DIY furniture in your home can really save you some moolah and it's definitely true when it comes to the farmhouse style. First, I want to start off with this Ikea coffee table hack because I have been eyeing this little project for a while. Natalie from ACreativeMom.com has this awesomely fabulous coffee table she made for only $10! I'm excited! This bookshelf looks like it would be a fun weekend project and I guess it's a decently priced project at $120. I feel like I would be able to buy a similar bookshelf for that price and save some time, too. What do you think? You can check out all the information at Ana-White.com. Okay, so maybe creating a farmhouse dining table is a little too big of a project. 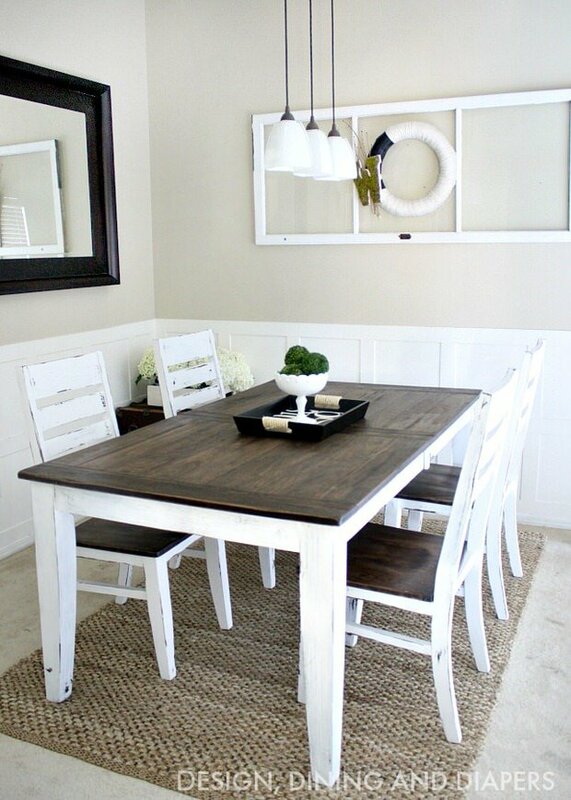 I know that I find it daunting, but if you're interested, hop on over to TheBudgetDecorator.com for great inspiration like this one. Love browsing those really expensive home stores like Pottery Barn and just hate the prices? 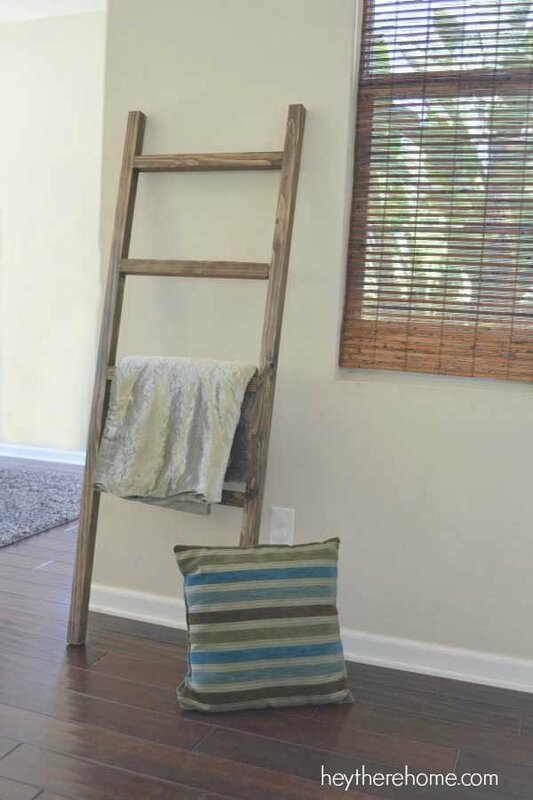 You'll want to check out this Pottery Barn ladder hack. Check out HeyThereHome.com where you can make a blanket ladder for only $5! Definitely better than $179! Oh yeah! So, if you really want to go big, try a barn door! This one from AKADesigns.ca is absolutely beautiful and can be made fairly inexpensively. My son has his first apartment. He is living with almost no furniture. I am trying to talk to him about using our shop to built some of his own. 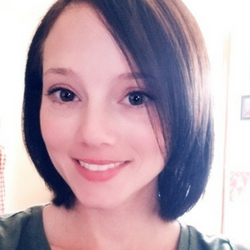 This is a great inspirational blog post. Thanks for sharing. You're welcome! I hope he finds this inspiring! 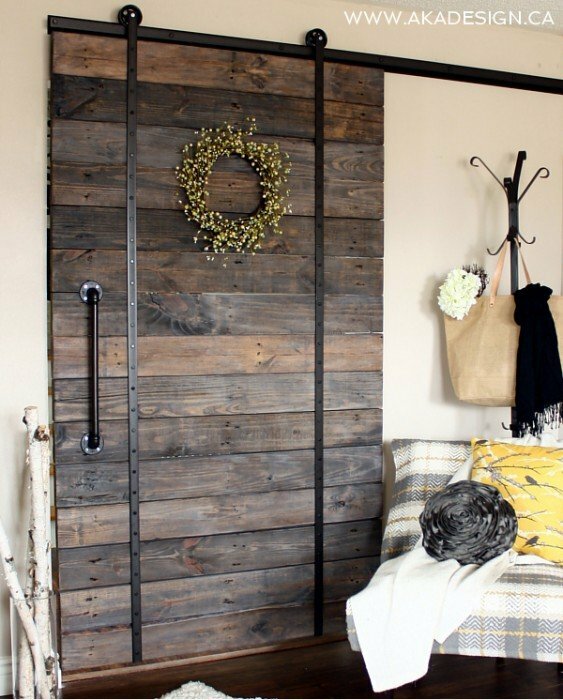 I would love to have a barn door, just not sure where we'd do it in our house!! Gorgeous. Come share it this Sunday at a linkup I host please! 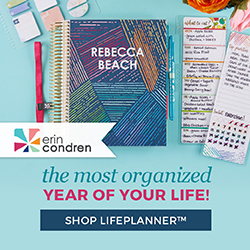 www.pursueyourproject.com Linkup is live at noon EST. Sure will try! Thanks for the invite! What a gorgeous table! Thank you for sharing at #WonderfulWednesday. I hope to see you again next week. What a great collection of fun and beautiful projects for the home! Thank you for sharing with us at the Hearth and Soul Hop. Pinning! Those things are gorgeous, but I'm not sure I could do that myself!